A little while back I got this new purse from J Crew. 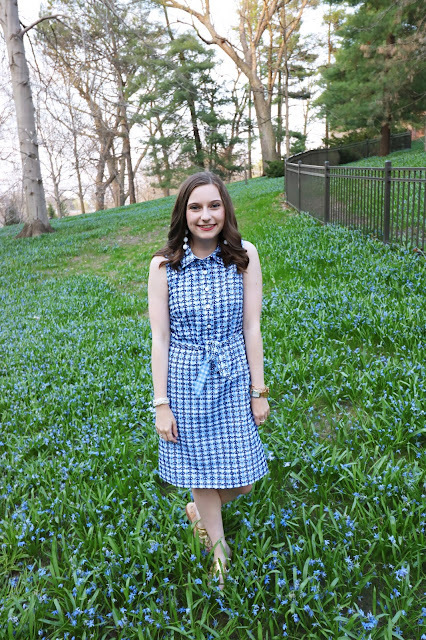 It is super adorable and oh so nautical! 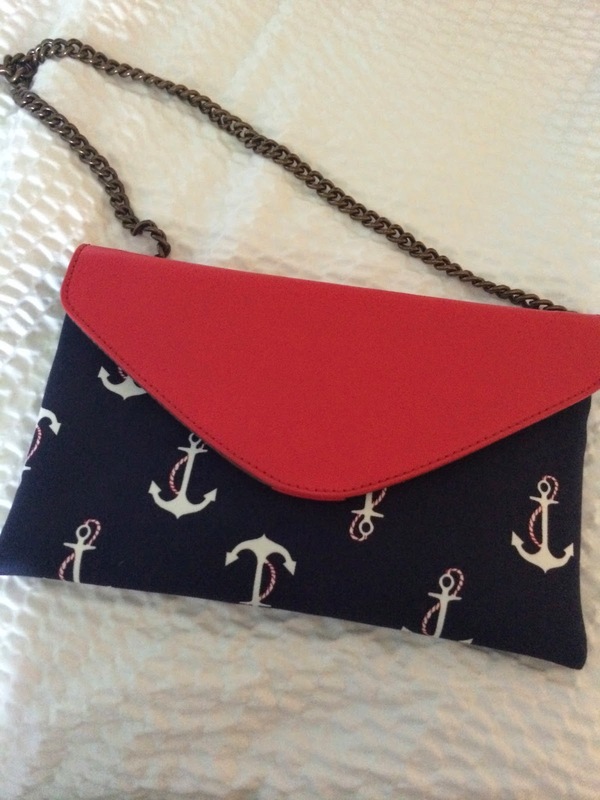 I have been obsessed with anything that has an anchor or that is nautical recently and this bag is no exception. It can be a clutch or you can use the chain and carry it like a normal purse. Overall it is a super cute bag and a great addition to my collection.